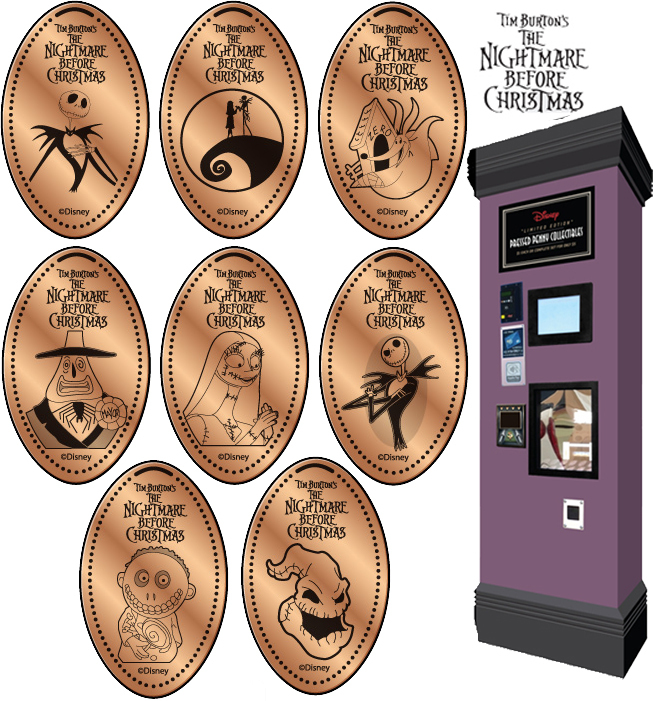 8 Tim Burton s The Nightmare Before Christmas designs in this machine. 11/26/17: New 8 designs preloaded penny machine installed here. thegillion added Disney s Days of Christmas to system.